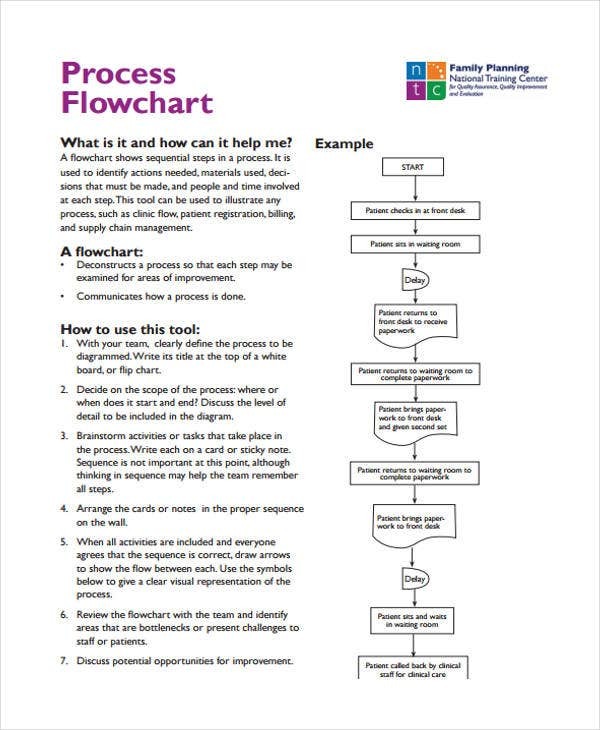 It would be best to use process flow charts to simplify explanations and outline important ideas. Keywords and terms effortlessly make sense if you compile it through a process flow chart. A certain process or flow is followed to produce a comprehensive chart. 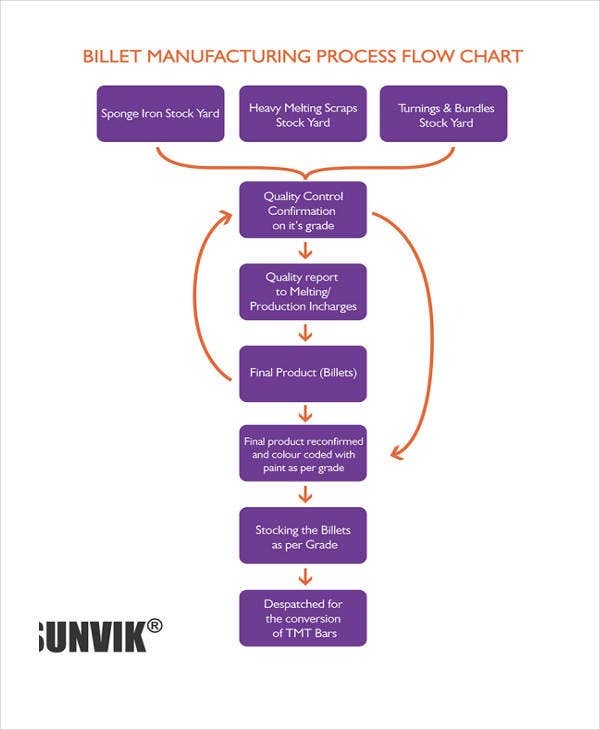 There are specific steps that make instructions and processes easy to understand. 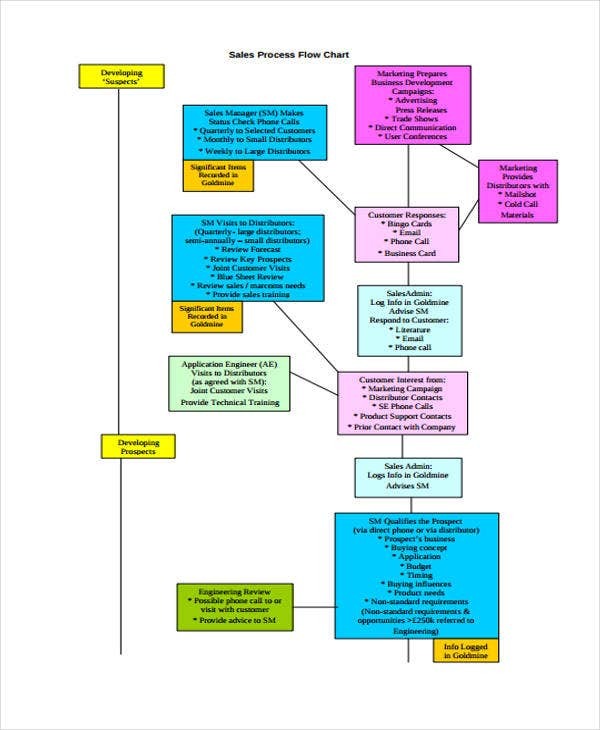 An Organizational Chart is likened to that of a process flow chart. It is created to establish a system regarding any subject matter that ought to be arranged in a certain way. A concrete example to which could be a seating chart, which relays simple information regarding seating arrangement. 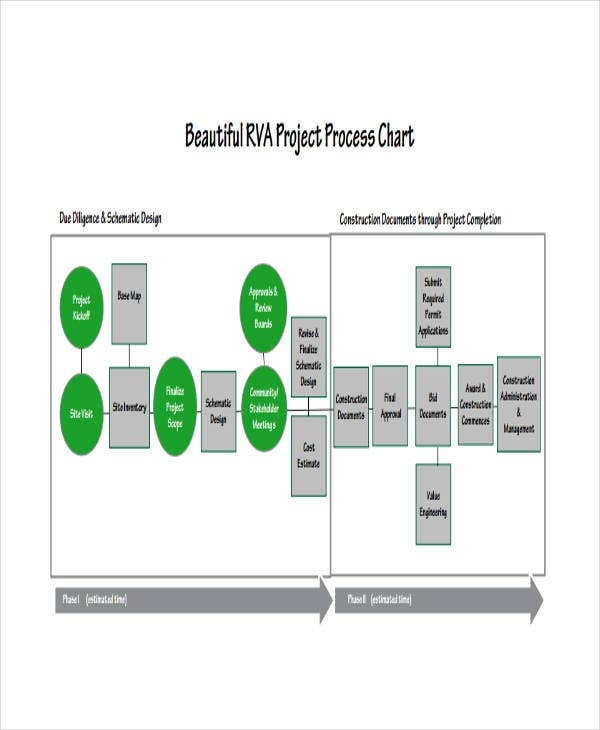 A process flow chart is a type of diagram that exhibits a certain flow depending on a particular subject matter. It may present steps, instructions, informative processes, and a lot more. There could also be different transitions used to lead the readers through the chart. That way, connecting keywords would result into an informative and useful flow chart. Use a chart outline. 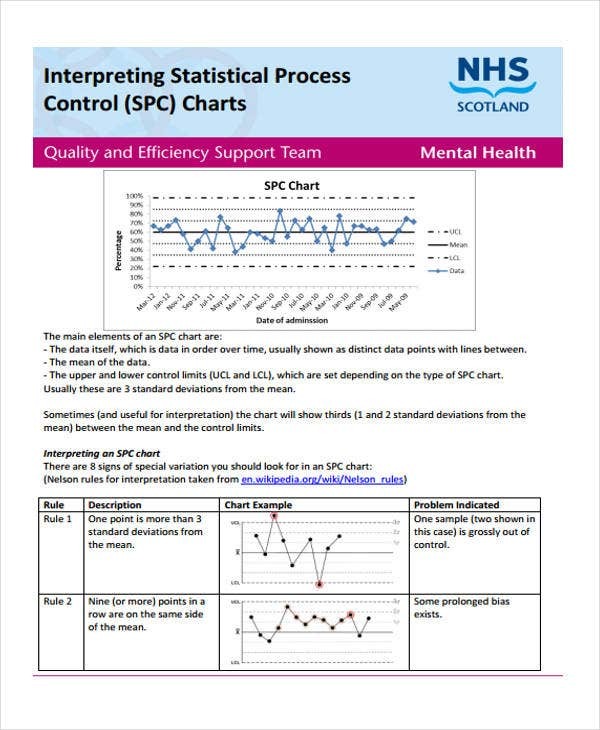 A chart outline is dependent on the type of information you would want to relay. Consider the variety of topics to be incorporate in a chart template and make sure that your chart template is flexible to use. Don’t neglect the flow guides (arrows). An informational chart template should secure arrow guides to help readers comprehend on what any subject to be relayed. These arrows are essential in making the reader understand the flow of the processes involved, guiding them one step at a time. 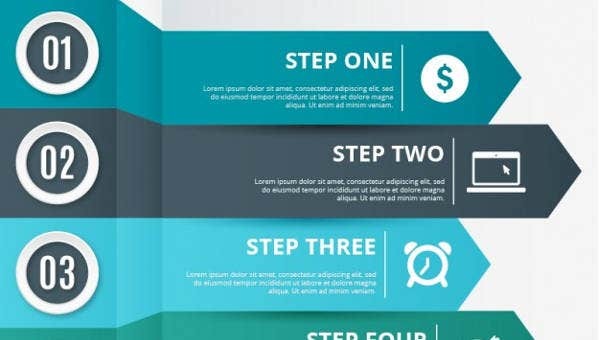 Grab one of our Flow Chart Templates. Creating a flow chart is one thing but downloading it would definitely be a lot different and at the same time convenient for those under some time constraints. Stick to a topic. If you wish to expound on a certain subject or topic, make it the center and the focus of your flow chart. Do some in-depth research. Intensive research will give you information you thought you would not need. 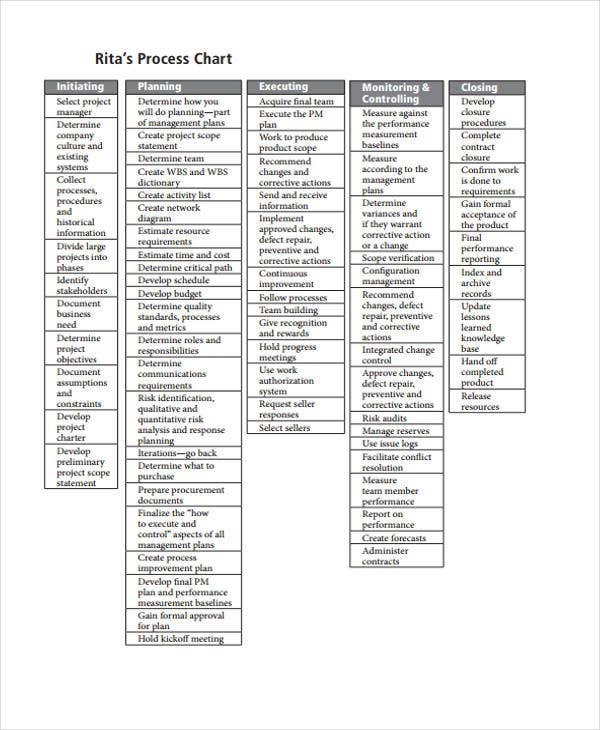 Key words that you obtain from research could be perfect for your chart content. Extract important information. Plotting the right information in your flow chart will help you produce a sensible and comprehensive presentation. 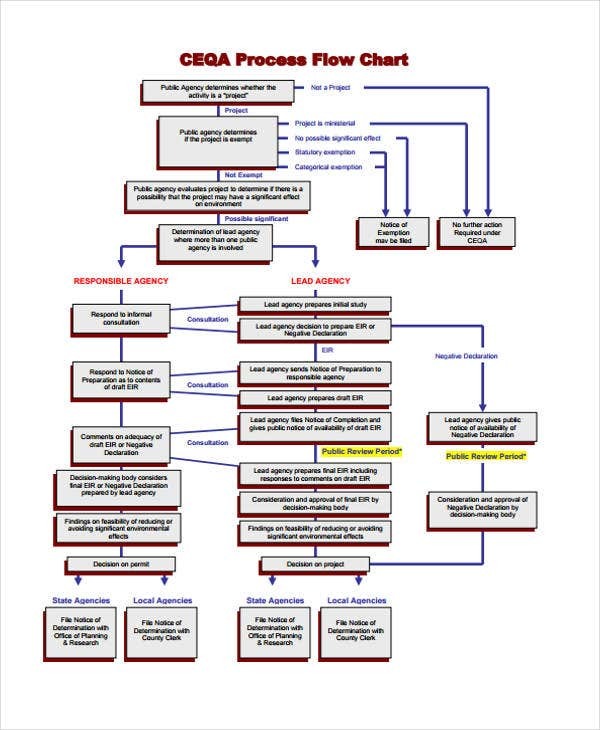 Documentation – You could document findings in the form of a flow chart. Organizing information this way could help sort out your documentation process. 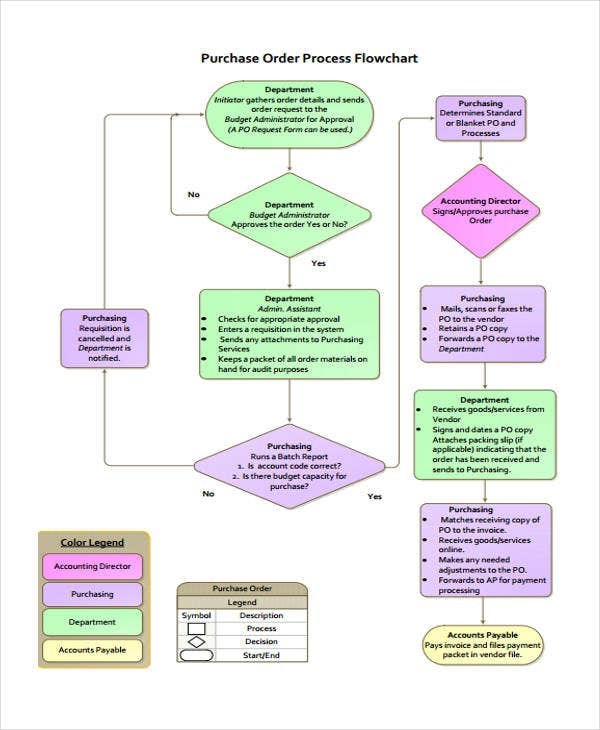 Program Organization – Flow charts can be used in designating program seats or assignments. It could also provide steps or instructions for others to follow. 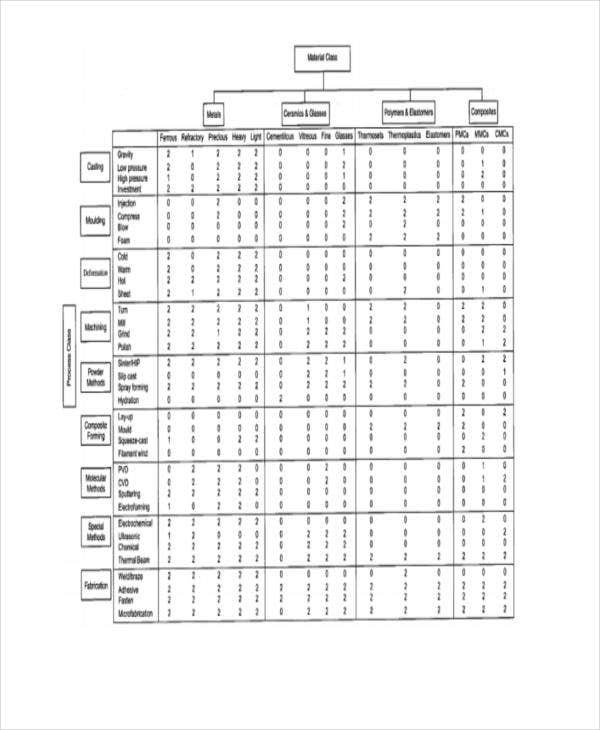 For more options and ideas, you might want to download a ready-made outline, specifically Behavior Chart Template.